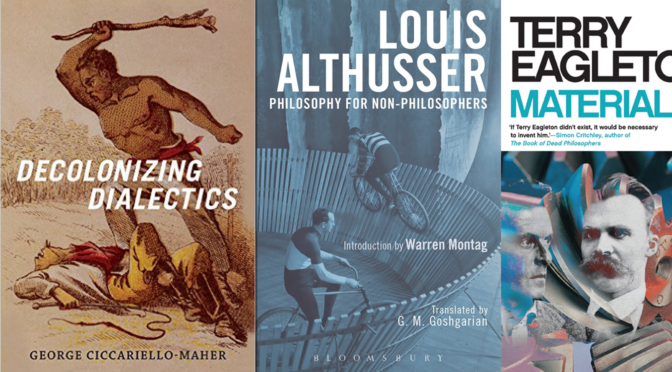 In the inaugural episode of the Critical Theory podcast, Will Davies discusses this rise and fall of the expert, as well as the rise of right-wing figures like Jordan Peterson. 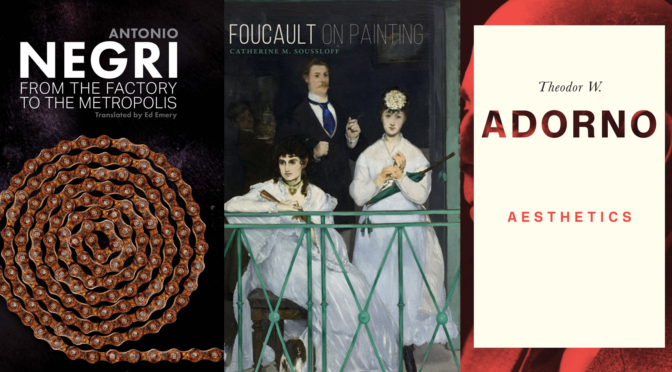 Books by Negri, Adorno and more. 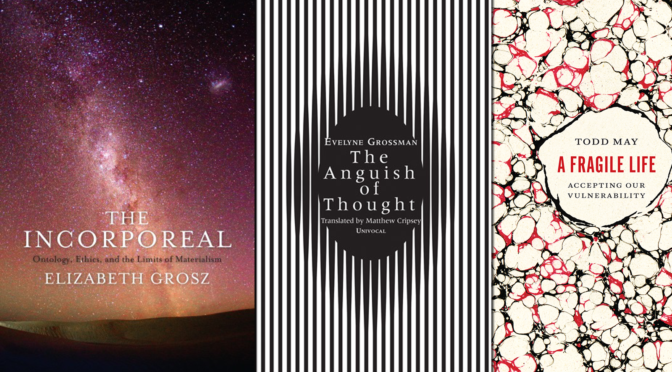 Heidegger’s Black Notebooks, Lacan, Derrida and more. 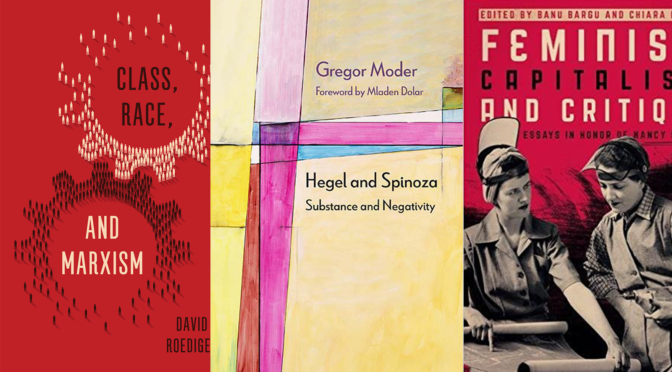 Releases on Fraser, Hegel and more. 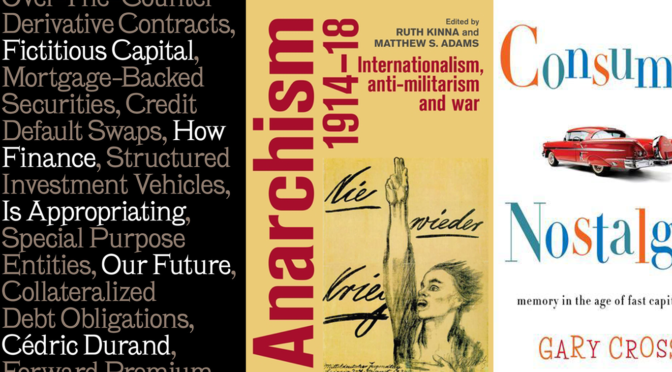 Books on nostalgia, anarchism and more. 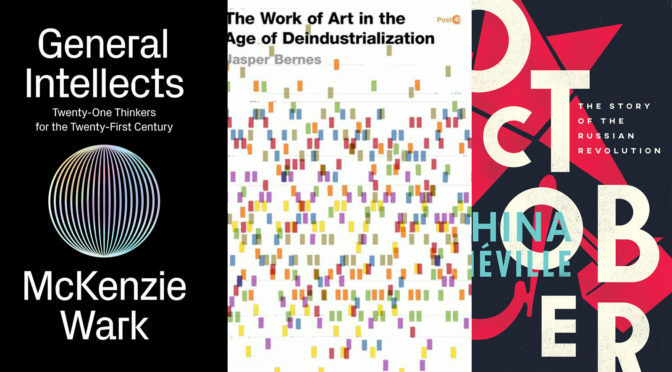 Reading Capital, The Rise of Realism, Creaturely Love and more. 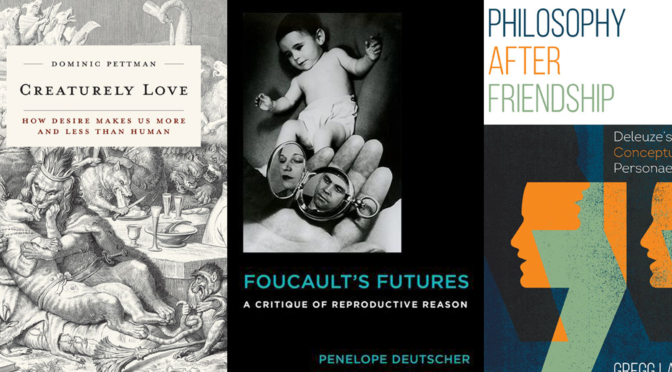 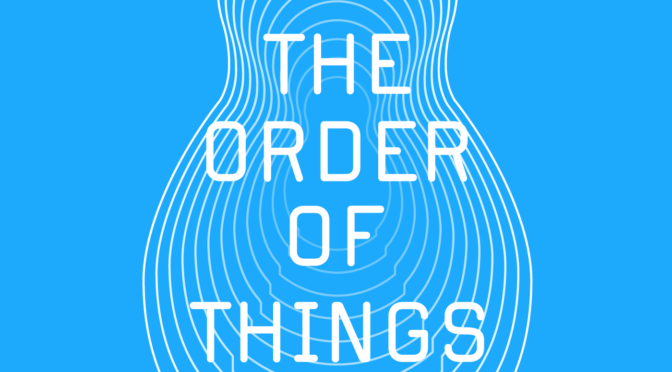 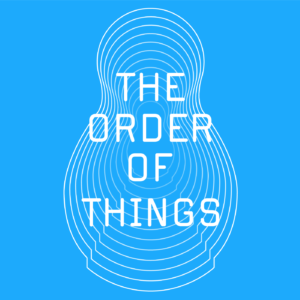 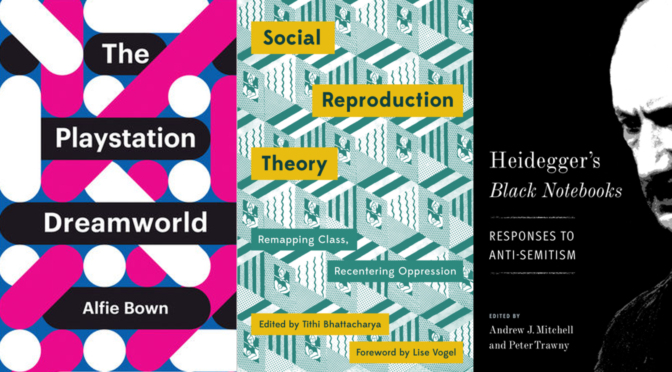 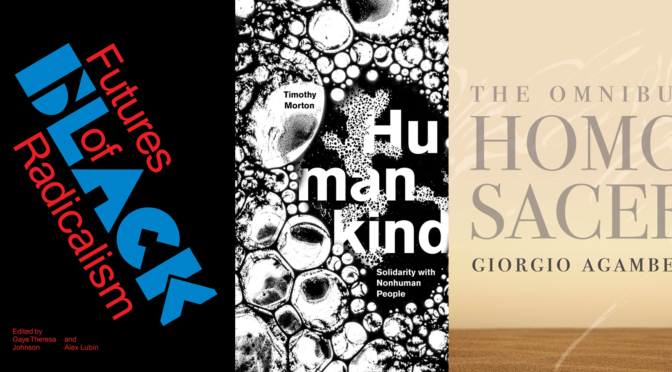 Books on the anthropocene, Foucault, kid-friendly Communism, and more.